This new title, a full-color book of breathtaking beauty, presents one hundred eighty-five of artist Marcia Wegman’s pastel paintings of Iowa landscapes. 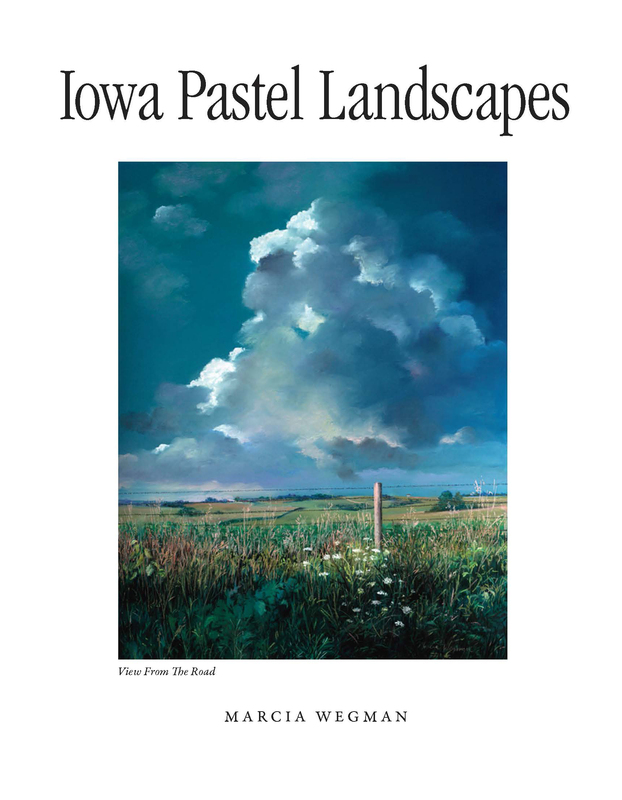 In May, 2014, Iowa Pastel Landscapes was a finalist in the 2014 24th Annual Midwest Book Awards promoted by the Midwest Independent Publishers Association. Marcia Wegman was a finalist in the Illustration: Graphic category. 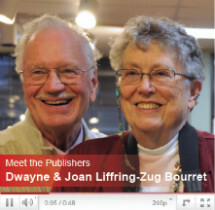 There were 363 books entered in the contest with 43 categories. The paintings in Marcia’s book are divided into sections on landscapes; farms; cattle; wildflowers and grass; sky; rivers, lakes, and creeks; spring; summer; fall; winter; roads and trails; and diptych, triptych, and quadriptych. Wegman, who lives in Iowa City, also writes in the book about her love of nature and how she came to working in pastels late in life. She works fast, often referring to landscape and sky photographs she has taken during walks and even at stoplights when she’s driving. 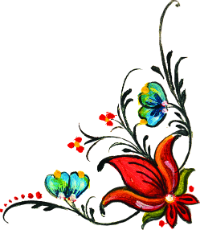 Her work is widely collected and is part of many private and public collections. Iowa Pastel Landscapes is published on high-quality paper.